But when you find that bounce rates are high or sales are low, these basic tools present only a limited picture of what’s going on. Yes, it can tell you that traffic tends to drop off at certain points in the experience, and how much money you earned or lost last quarter, but it’s up to you to sniff out why that is. This is why you need to utilize other analytics tools to help you fill in the missing pieces. The following are the best analytics tools to help you round out your conversion rate optimization strategies. 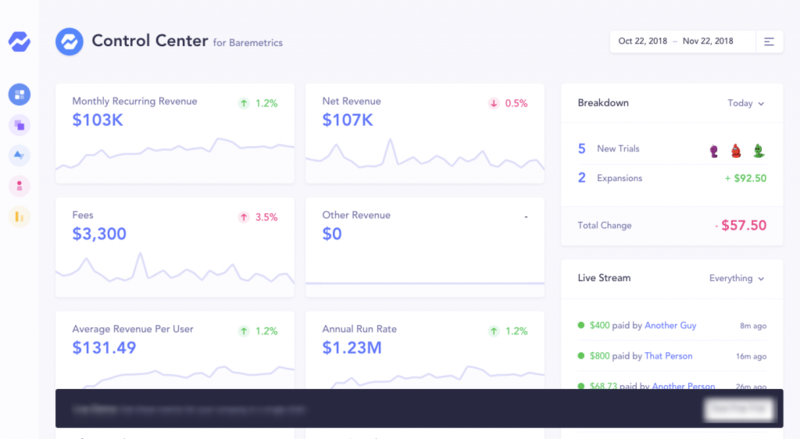 Baremetrics is an analytics tool that will improve your understanding of your business’s and website’s cash flow. The data you glean from this tool will enable you to make smarter financial and business decisions that improve your bottom line. Within Baremetrics, you can integrate your business’s payment processing tool, like Stripe, Recurly, or Braintree. You can also manually enter data related to your customers’ recurring plans and payments. The goal is to aggregate all of this cash flow data into one system and dashboard, so you can more easily segment your customer base, track monthly recurring revenue, and identify plans/client segments/etc. where your business is losing money. Hitmetrics is less of an analytics tool and more of an analytics support service. If you’ve ever struggled to implement Google Analytics tracking code or to configure your account to pull and report on data in a way that makes sense to you, outsource it to Hitmetrics. Record a session and watch as your visitor scrolls through a page, clicks on CTAs or other engaging elements, and eventually decides to depart. 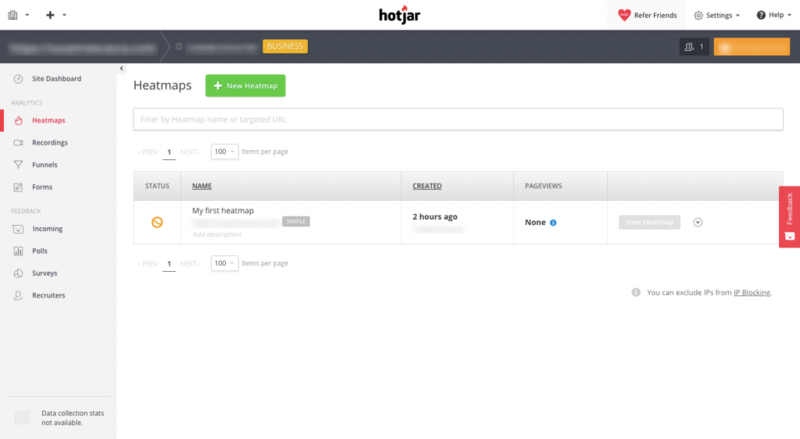 Track heavy visitor activity on different parts of your website with heatmaps. Watch as visitors make their way through your conversion funnel and take note of where activity or interest tends to get stopped up. Monitor contact forms for usability issues. Add a feedback widget to your website and ask visitors to actively provide you with insights into their experience. As your WordPress site grows, so too will the amount of data coming from it. Rather than stick to bare bones data points from something like Google Analytics or your accounting tool, improve the way you conduct business by drilling down deeper with the analytics tools recommended above. Great! I really grateful for the information website and article. Thank you for sharing with us.